Once again, artist Ann Elizabeth Schlegel has created the commemorative 2016 anniversary poster celebrating the Hudson Valley Wine & Food Fest. Since 2016 is our 15th Anniversary, Ann went out of her way to create something fun, unique and special for us. We love the dapper chef and the whimsy of it all and feel it brings out the joyful spirit of our event. You can pre-order yours now from our Fest Store. We should be getting them back from the printers in a couple of weeks and we’ll ship them right out to you. 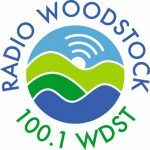 You can also pick one up at the Fest itself on September 10 & 11 at the Dutchess County Fairgrounds. Discount advance tickets are available now! Commemorative art poster for the 15th Anniversary 2016 Hudson Valley Wine & Food Fest created by artist Ann Elizabeth Schlegel. The poster is 18in. x 24in. printed on archival quality paper with fade resistant inks. Commemorative art poster for the 2015 Hudson Valley Wine & Food Fest / Hudson Valley Craft Beer Fest created by artist Ann Elizabeth Schlegel. The poster is 18in. x 24in. printed on archival quality paper with fade resistant inks. 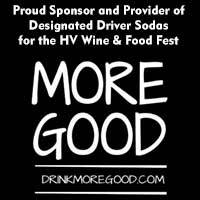 Commemorative art poster for the 2014 Hudson Valley Wine & Food Fest created by graphic artist Julia Edwards. The poster is 18in. x 24in. printed on archival quality paper with fade resistant inks. 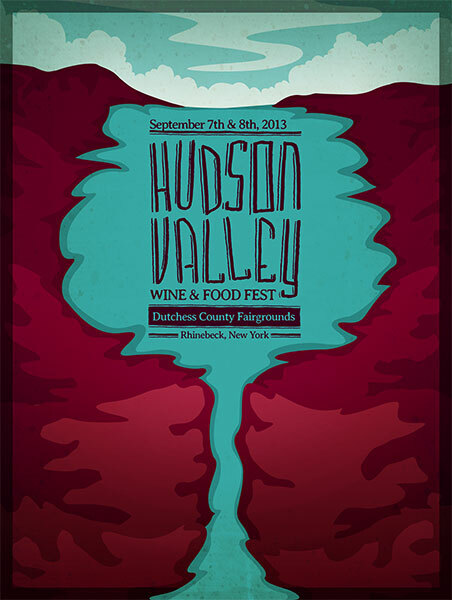 Commemorative art poster for the 2013 Hudson Valley Wine & Food Fest created by graphic artist Matt Tornetto. The poster is 18in. x 24in. printed on archival quality paper with fade resistant inks. 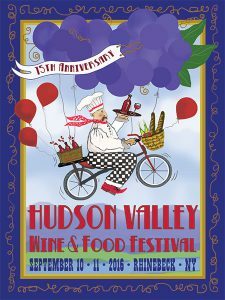 Commemorative art poster for the 2012 Hudson Valley Wine & Food Fest created by graphic artist Matt Tornetto. The poster is 18in. x 24in. printed on archival quality paper with fade resistant inks so it will look great on your wall for a long time!